@Blocktrades + @Sndbox: Steem Fest Ticket Giveaway! The Steem Fest season is on and this is the fourth contest running to win a Ticket and accomodation... this time, @Sndbox is partnering with @Blocktrades to send one lucky Steemian to Krakow, Poland in November. This is a contest open for every Steemian, all you need to do is to put on your creative hat and follow very close the instructions... the contest will be divided in two parts. Any Steemians joining the first part can join the second part, just bear in mind that the second part will have a lot to do with the first one, so make sure to give your 110% for this first part! The winner of the second part will get a ticket to SteemFest and the accomodation in the @blocktrades sponsored apartment in Krakow. If you don´t know what Steem Fest is, check out everything about it in @roelandp´s official announcement here, you can also have a look at the offical web page. Dive into your crypto-powered time machines and travel into the future. 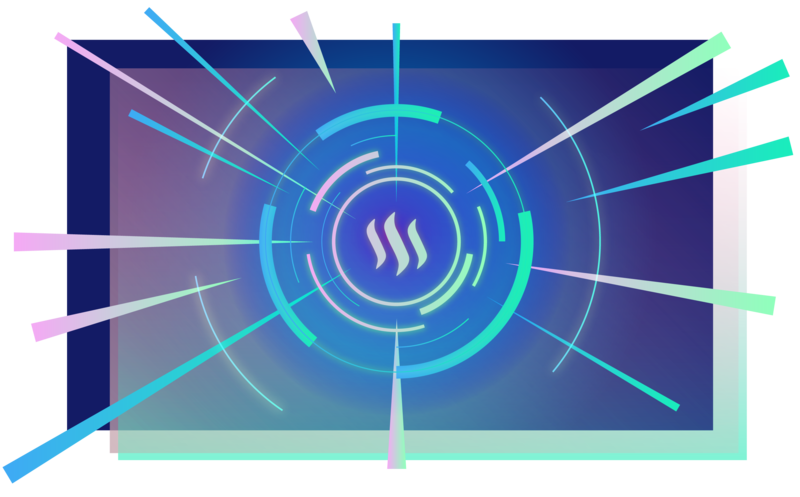 CHALLENGE: Create an original futuristic art piece representing STEEM FEST 3000. What would this futuristic gathering look like? Is it a Utopia? A Dystopia? For SF3, people are traveling to Poland from distant and far away countries. But what might SF3k be like? Would it even be on this planet? The same dimension? Your art piece can be an accurate drawing, an abstract painting, a sketch, 3D rendering, sculpture, mosaic, cartoon, diagram, performance etc. The medium of this challenge is entirely up to you! SHARE > your entry in the comments below! Deadline September 10th at 11:59 PM EST.